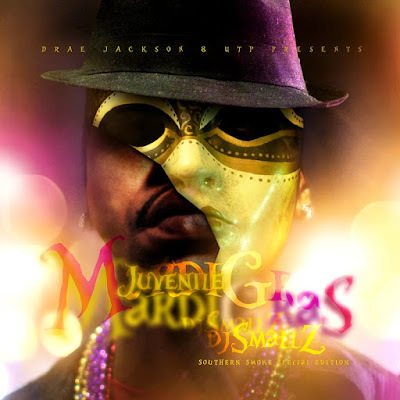 Juvenile & Dj Smallz have announced the release of a new mixtape entitled Mardi Gras. Mr. Southern Smoke, took to his blog to reveal the cover art for the street release. Artist Blake Gaston created the image for the cover, a portrait of Juvie with a Mardi Gras mask on his face. 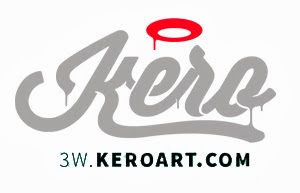 The project will be dropped on February 21st.